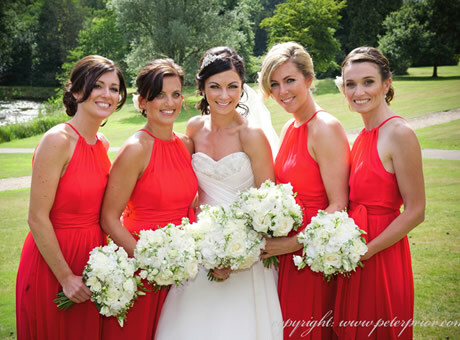 For unique wedding flowers and bouquets in Brighton, Sussex, Kent & Surrey. 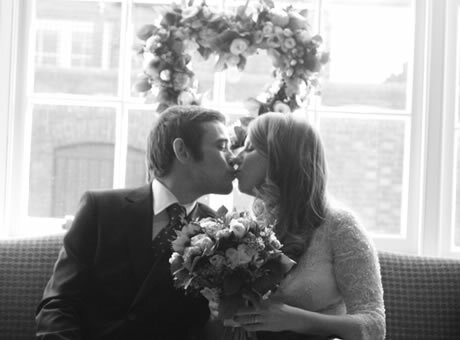 No two weddings are the same, and that’s why all our bespoke bouquets and arrangements are tailor-made to match your perfect day – whether it’s a stylish, contemporary creation, a nostalgic vintage posy or an elegant traditional ‘teardrop’ bridal bouquet we’re here to help and take the stress out of your wedding planning. From village church to grand castle, no celebration is too small or large and we’ll be on hand every step of the way with design ideas, cost cutting tips and expert advice for all your civil partnership or wedding flowers in Brighton, Sussex, Kent and Surrey. 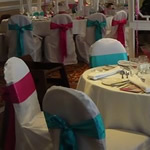 We have for hire fully fitted chair covers as part of a wedding or corporate event package.